The John J. McDonough Museum of Art on the campus of Youngstown State University celebrates its 25th anniversary with an exhibit that includes art inspired by the museum’s namesake. An opening reception is set for 5 to 7 p.m. Friday Sept. 9 in the museum. The exhibition runs through Oct. 21. The exhibit, titled “Tastemakers, a Progress of Love,” contains works collected by 11 lenders who began collecting art after being inspired by John J. McDonough to do so. Elfi Bulkley, Albert and Suzanne Cinelli, Sallie and Paul Dutton, Kay Franco, Robert and Angela Gilliand, Joseph B. Kope, Joseph W. and Angela M. Kunze, Kenneth and Mary Ellen Lloyd, Carole G. McDonough, Stephen and Ginny Meloy, Paul and Katherine Ricciutti, and Louis Zona all contributed to the exhibition. John J. McDonough donated the proceeds from the sale of this painting, “Gloucester Harbor” by Childe Hassam, to YSU to build the museum on Wick Avenue, which this year celebrates its 25th anniversary. 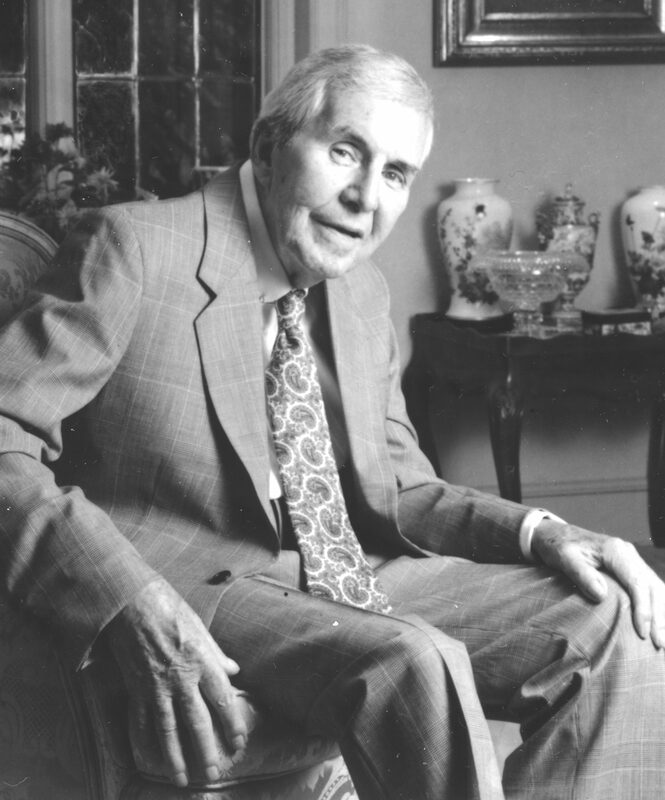 McDonough, a Youngstown physician and avid art collector, put his collection of American art – 63 paintings in total – up for auction in 1978 at Sotheby’s. After the auction, McDonough began a new collection, 100 works in total, dating from 1875 to 1925. 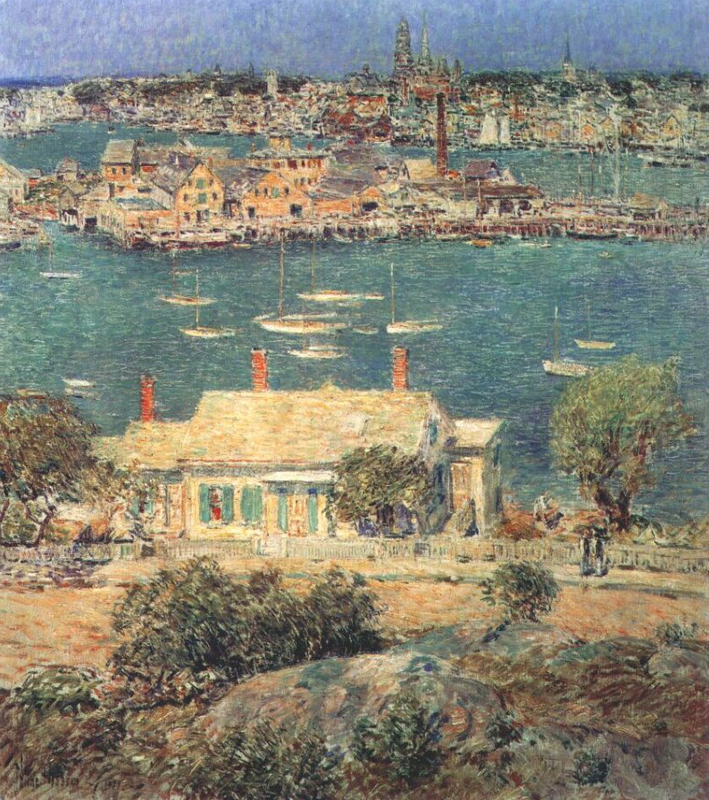 He later donated the proceeds of the sale of his painting “Gloucester Harbor” by Childe Hassam to help fund construction of a new building on Wick Avenue on the YSU campus. With additional monies raised with the help of Atty. Paul M. Dutton and from the State of Ohio, construction of the John J. McDonough Museum of Art began in the fall of 1990 and the building was dedicated on Oct. 26, 1991. The museum is open Tuesdays through Saturdays from 11 a.m. until 4 p.m. Admission is free. Call 330-941-1400.